A collection of free Adobe puppet templates ready for import into Adobe Character Animator right away. Update: 25 Jan 2019. 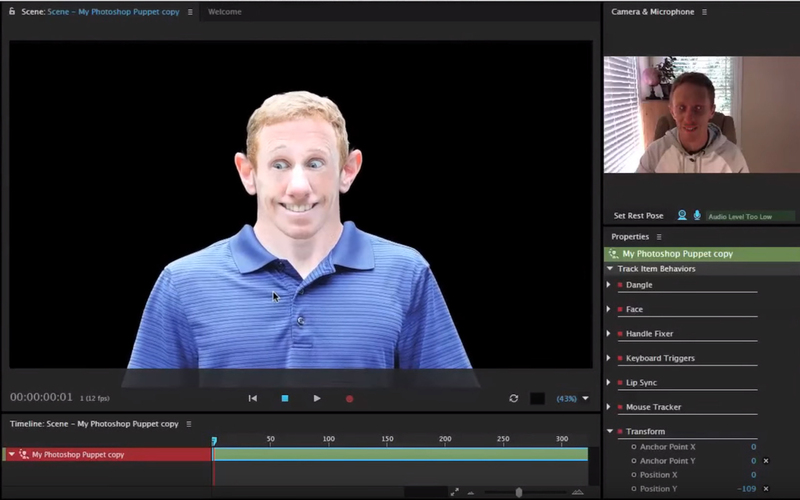 Have you gotten the opportunity to play with Adobe’s latest software, yet? If not, we are about to give you a solid reason to do so… pardon, 31 solid reasons! In this article you will find 31 free Adobe puppet templates that can be dropped into the software right away. Wohooo! As you already must have figured out, the program is built on a technique of a whole new generation. The puppets detect the camera motion and copy the person’s movements. This is why, Adobe Character Animator requires puppets created exclusively for the program or characters adapted for it. 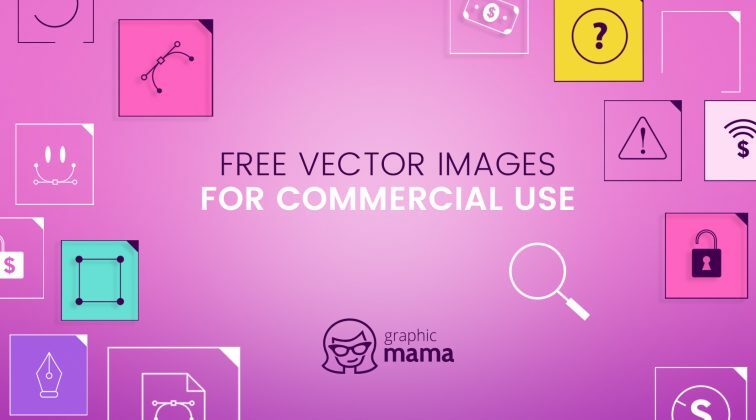 No matter if you have an actual project in mind, or just need a puppet to test out Adobe Character Animator, we’ve got you covered with 31 free Adobe puppet templates. All of these are suitable for different explainer video styles, so you can pick those who match your business needs the best. Some of these free Adobe puppet templates come fully armed with a wide range of abilities, others come with limited features. Either way, we all love freebies, so let’s get started! 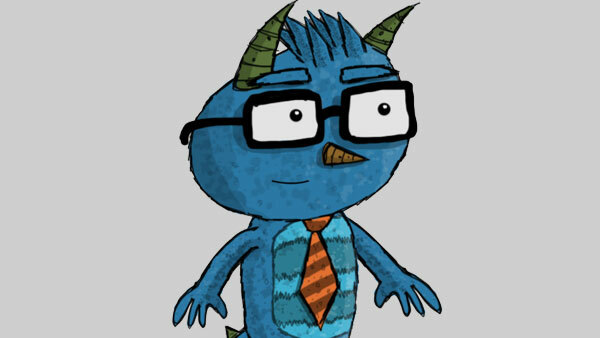 A good-looking business guy character by GraphicMama that is available as a free Adobe Character Animator puppet! Alex is able to express a diversity of emotions by moving his mouth and eyebrows. He can also point, showcase, give thumbs up and wave with both hands, and do even more stuff. Feel free to give him a try and include him in your actual projects. 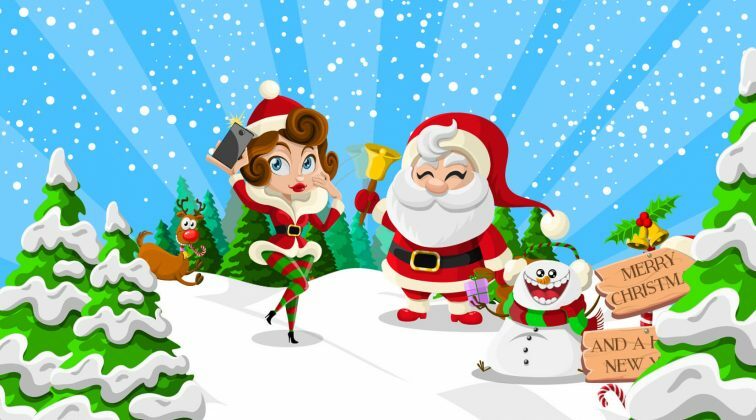 Compatible with the latest features of Adobe Character Animator 2019. The puppet can hold a Notepad, a Pointing stick, a Pen, and an Envelope. The puppet can walk left and right. The puppet can rotate his head left and right to a 3/4 angle and a full profile. holding items – a cellphone, papers, a coffee cup. hold items such as a cellphone, documents, a cup of coffee. pick up her cup of coffee. 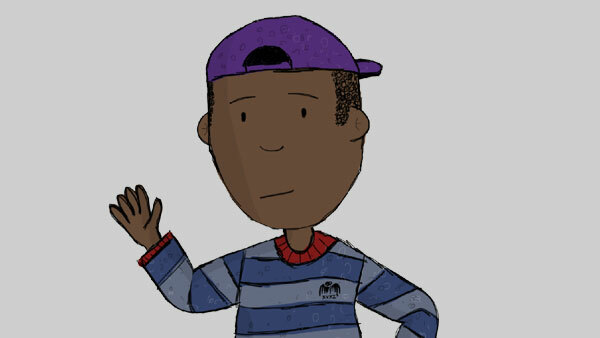 This free Adobe Character Animator puppet is created by using stop motion technique. Being the first stop motion puppet created in world (stated by the creator himself), the file contains shots of different face expressions and other assets needed for the puppet to work in the software. 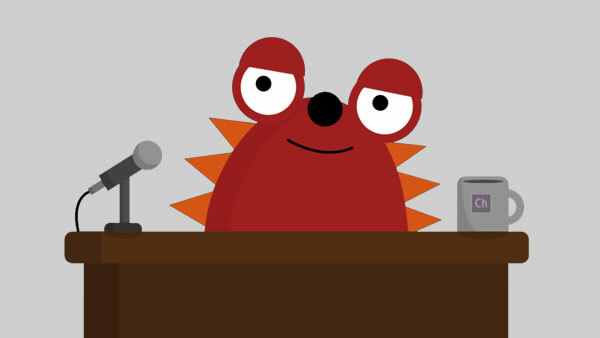 Being quite fun and unconventional, this free Adobe puppet is worth trying out. The best part is, it comes for free, so go ahead and test it yourself. 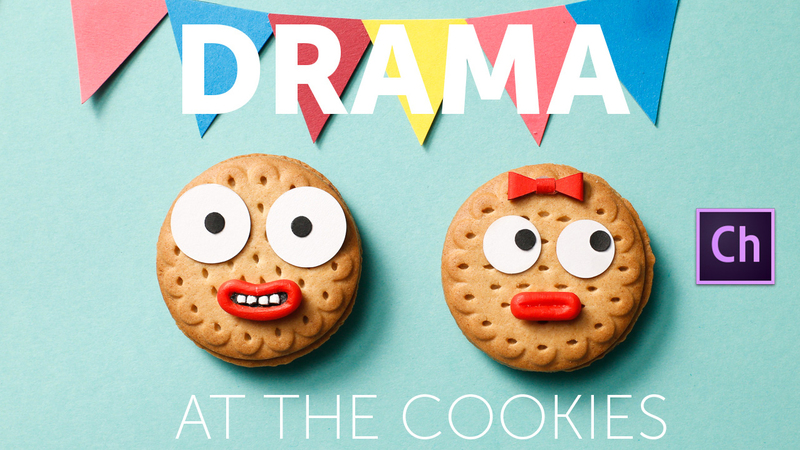 Created by the same artist, these adorable stop motion cookie characters are all set to be animated with Adobe Character Animator. Coming with a handy tutorial, these cookies will certainly make sure you have fun while exploring the brand new Adobe software. Head over the Download page to learn more and download these yummy puppets absolutely for free. 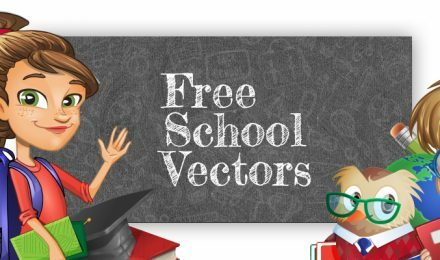 If you want to test out a realistic Adobe Character Animator puppet, then this freebie is for you. The creator has made sure to include everything you need in order to create a functional Adobe Character Animator human-like puppet. If you want to end up with your own version of the human puppet, all you have to do is take photos of a person and replace the body parts element with the existing ones. 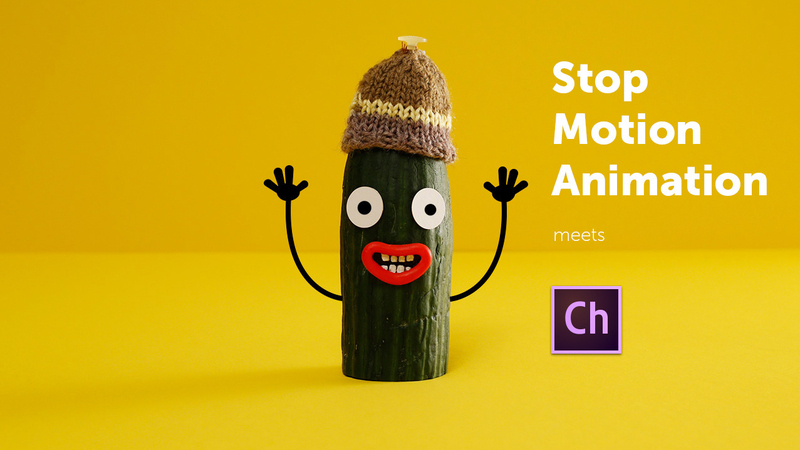 A high quality free Adobe Character Animator puppet released by GraphicMama. 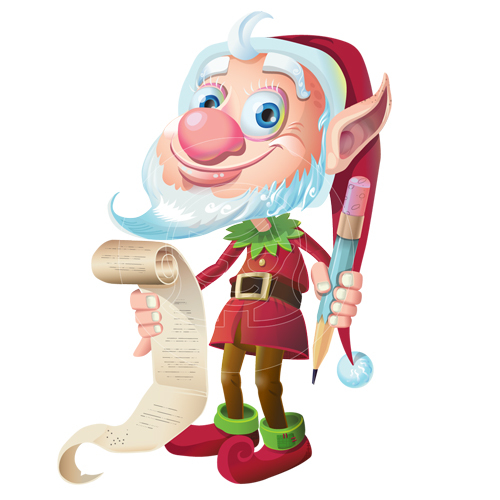 Suitable for all kinds of projects, this charming fella can express a variety of emotions. He comes with accessories such as a pen, a notepad, a pointer stick. He can put his hands on his hips, give thumbs up, raise his eyebrows and more. You are welcome to try him out for free and use him in real projects, as well. 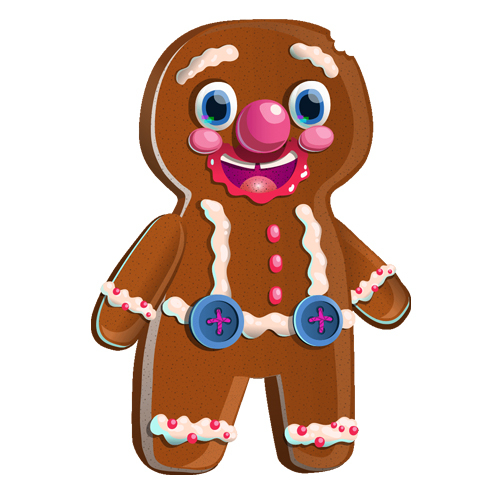 A gingerbread man cookie free Adobe puppet template available with pre-made triggers. 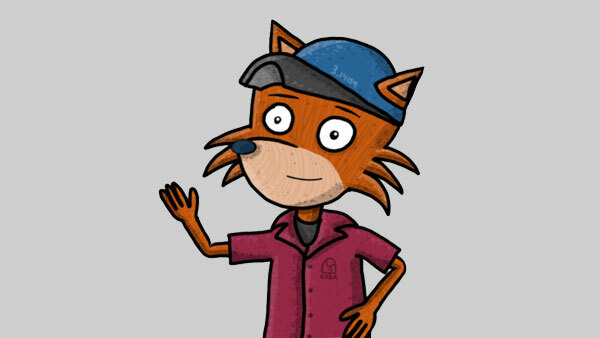 Simons the Fox is an animal Adobe puppet template that comes with several eye and hand expressions. Available for free download in the creator’s website. 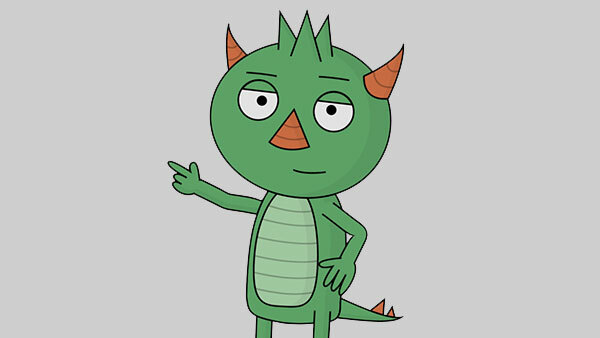 Wilk the green monster is a free Adobe puppet that comes with fire-breathing effects and the ability to turn his head. The PSD file is also provided. Red Monster Live is a complex puppet that comes with several animations, automated camera changes and overlay graphics. Fully free to download. 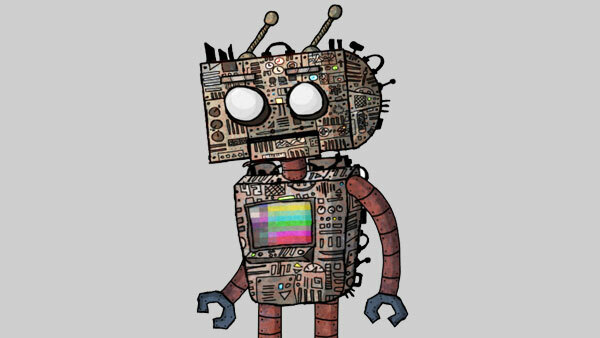 Evans is a robot character transformed into a free Adobe puppet with a complex features such as walk cycle, another head, weapon hands and more. Cassandra is a free-to-download Adobe Character Animator puppet with several strands of dangle hair and a separate background hair group. A charming blue monster character with tie dangle and the ability to turn his head. 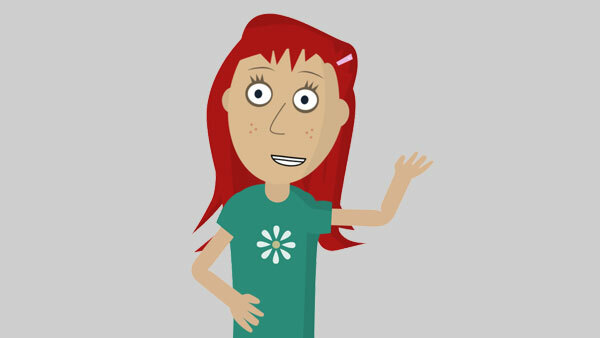 This Adobe character puppet is available absolutely for free. Shmarflop is a hand drawn sketchy octopus alien with 3 eyes and dangling tenctacles that can be downloaded as a free Adobe puppet. Enjoy! Fireee! 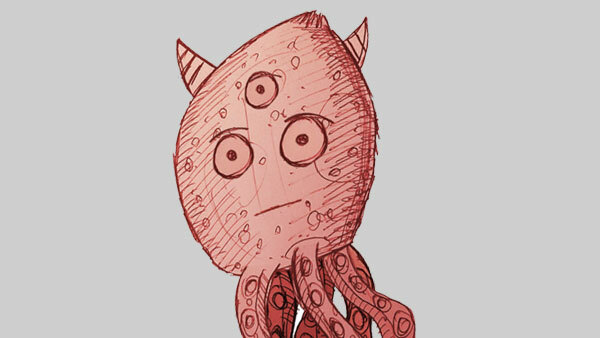 This cool red monster comes as a free Adobe puppet with the ability to trigger fire hands. 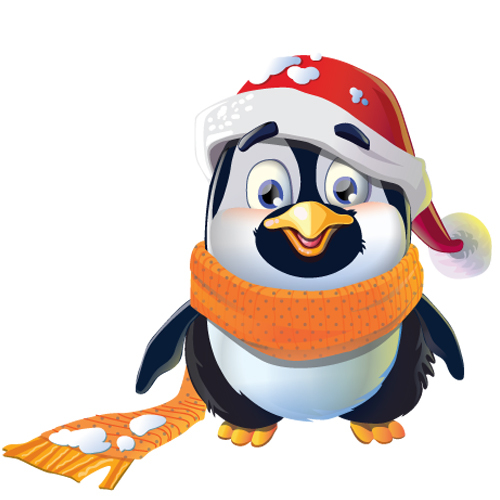 Download him for free from the creator’s website. 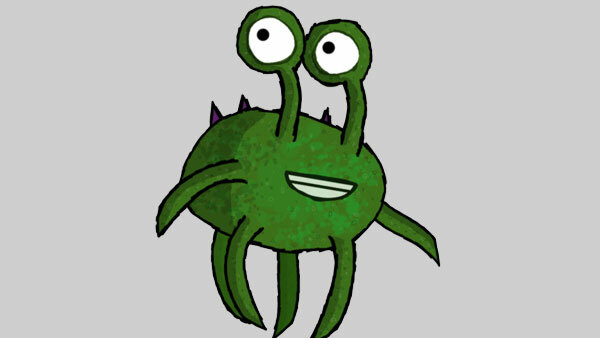 An Adobe Character Animator puppet that comes as a green alien monster with a 4-leg walk cycle. This alien can also turn his head with his googly eyes. 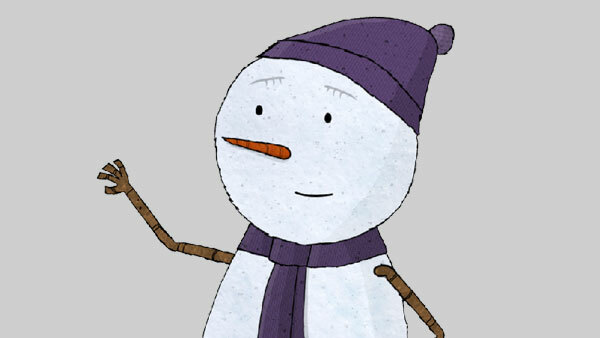 Aurora is an adorable snowgirl Adobe Character Animator puppet with different dangles for her scarf and pom-pom hat. Also, you can get her for free! 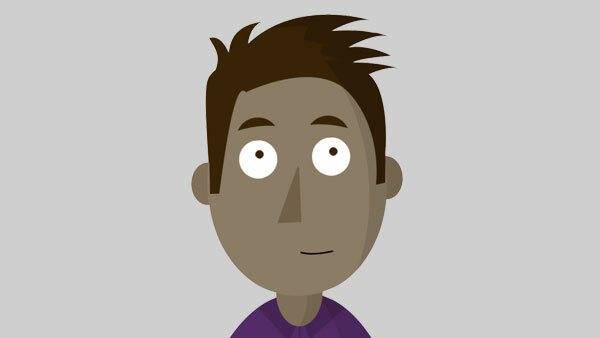 Seth is a free-to-download Adobe Character Animator puppet that comes with the ability to turn his head. Get him from the creator’s website for free. Dude is an Adobe Character Animator puppet with a simple face, moving eyes, eyelids, nose, and key triggers. Get this fella absolutely for free. 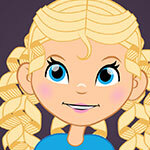 Goldilocks is an adorable free-to-download Adobe Character Animator puppet with dangling hair. 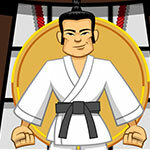 Dojo Joe is a handsome karate free puppet who comes with draggable hands and cycle layers fire. Gene is a gradient-style puppet with draggable handles, dangle hoodie strings and more features. 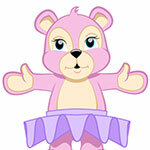 Pinky Bear is a super cute free Adobe puppet with a nutcracker jaw and draggable hands. 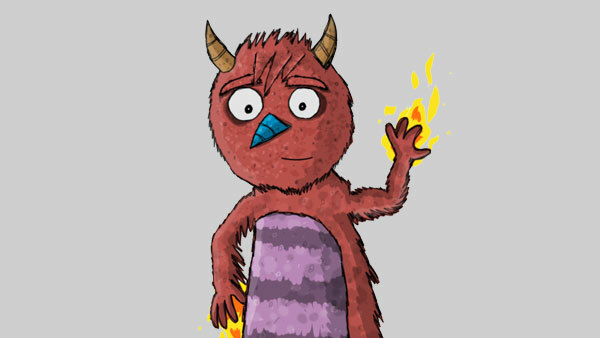 Perfect for those of you who don’t have the skills or the time to come up with a character from scratch, all of these free Adobe puppet templates can be used as a base for your own puppets. Good luck and don’t forget to share your videos in the Comments’ section below! I’m guessing you’ll need to purchase a monthly subscription, as it’s part of Adobe After Effects. Well duh. 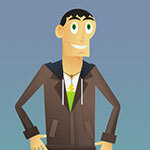 This is for character animator not after effects. Seriously, really. Adobe doesn’t keep anything hidden. Also these puppets are made by a third party for Character builder,. Adobe is a monthly cost of 60 bucks. If you can get it on a sale it’s only 30 bucks. It’s not hidden. And you get everything they make. Adobe premier can convert the aniamtions to swf? How do you create a puppet from artwork already previously created? I appreciate these puppets being posted here; however, I am disappointed that “Maddy” is not available. can i to use in videos for youtube channel? hello. thank you for the permision. but can i use the image of fre puppets in a banner from my youtube channel? Our dedicated customer support team will help you with any questions you might have. Cheers! If I use some of the free characters posted here on Youtube, do I have to credit you?